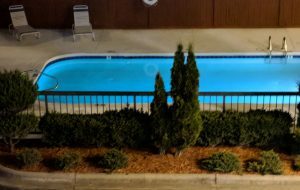 The Cherokee Lodge Motel in Cherokee North Carolina offers clean and comfortable motel rooms and suites with views of the Smoky Mountains. 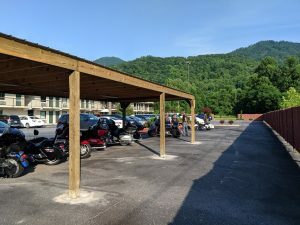 We are located on the banks of the Oconaluftee River on the Cherokee Indian Reservation less than 2 miles from The Great Smoky Mountains National Park. 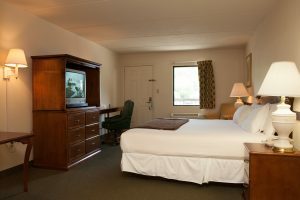 Cherokee Lodge is convenient to all the attractions in Cherokee. 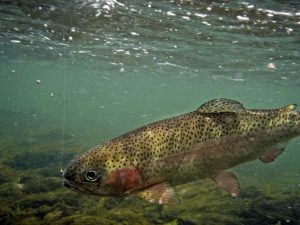 We are within walking distance to restaurants, shopping, tubing and you can trout fish on our property plus you can catch the Local Transit to Harrah’s Casino in Cherokee right here at the motel.